Your home isn’t just a home to sleep in, it should be a residence. 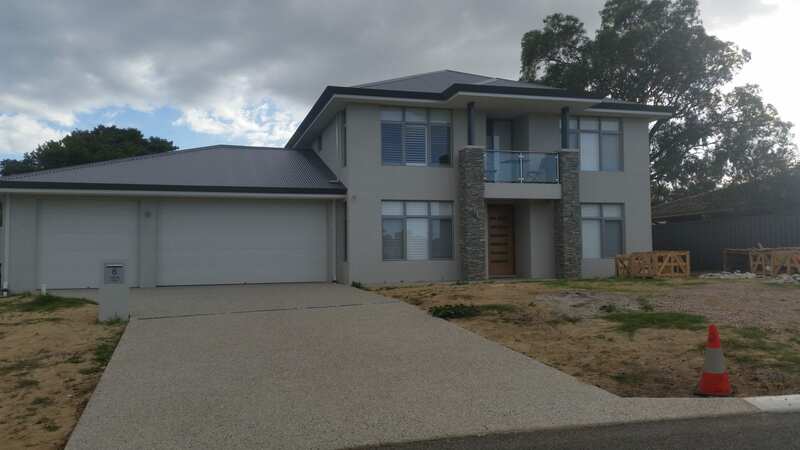 Having a custom design home allows you to live in a home which is an extension of yourself and represents you and your family’s lifestyle and ideals. Your custom design home should be a sanctuary, a corner of the world planned and stamped with your personality. A place to relax and enjoy the fruits of your labour. 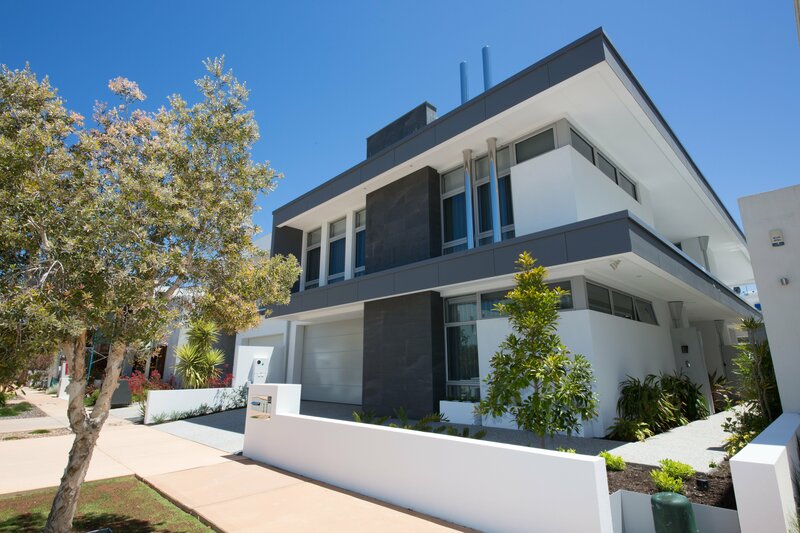 Our Residential Head Designer Damien will crystallise and distil your ideas until we create a home that not only capitalises on the attributes of your block whether it be ocean, river or valley views but also captures and maximises the solar aspects for your home ensuring maximum energy efficiency. Your home should represent a timeless elegance that is not going to date and be fresh and desirable for years to come. 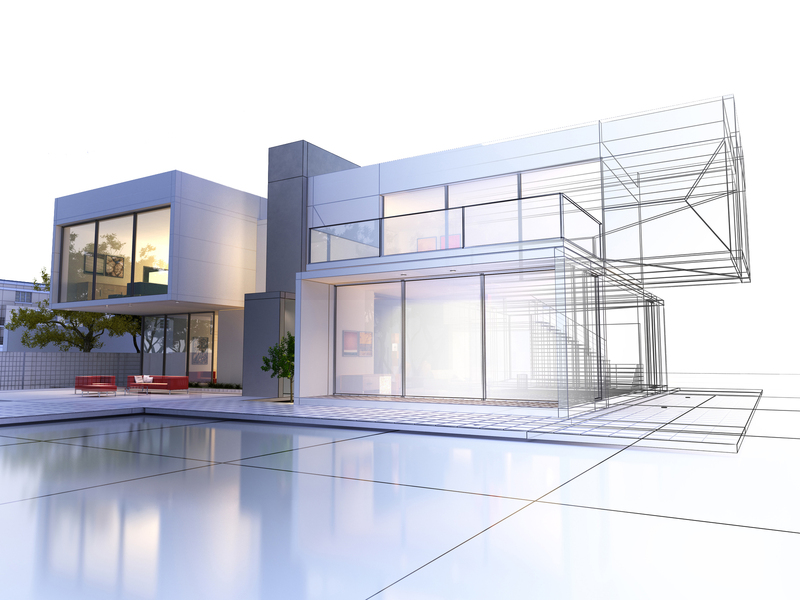 We will both work through these concepts with you to create your perfect living space. With the clever use of varying building materials an architect can create a point of difference whether it is a feature wall of rammed earth, a solid stone fireplace or some other stand out item that sets the tone and feel of the home. 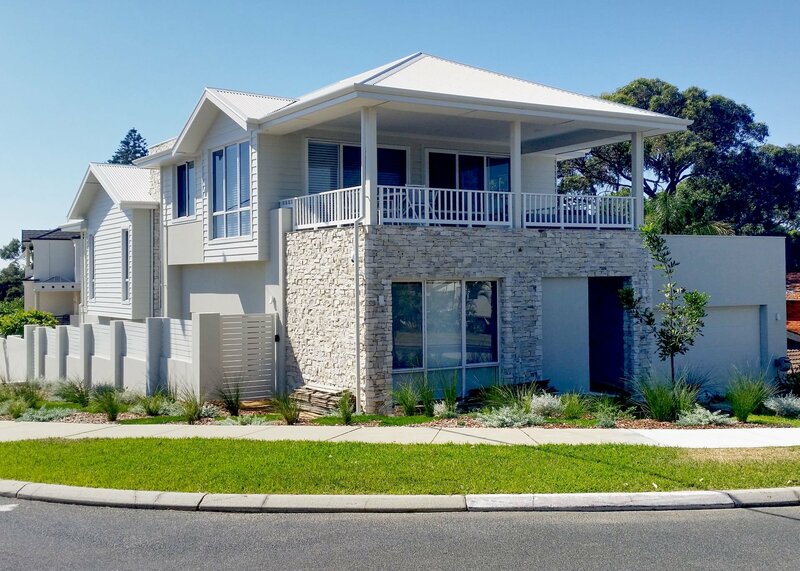 Externally a limestone or weatherboard reverse brick veneer walls can create a beachside relaxed feel to the home. Internally there is an infinite choice of material, granite, marble, stone. A variation in roof pitch can have a dramatic effect as well. 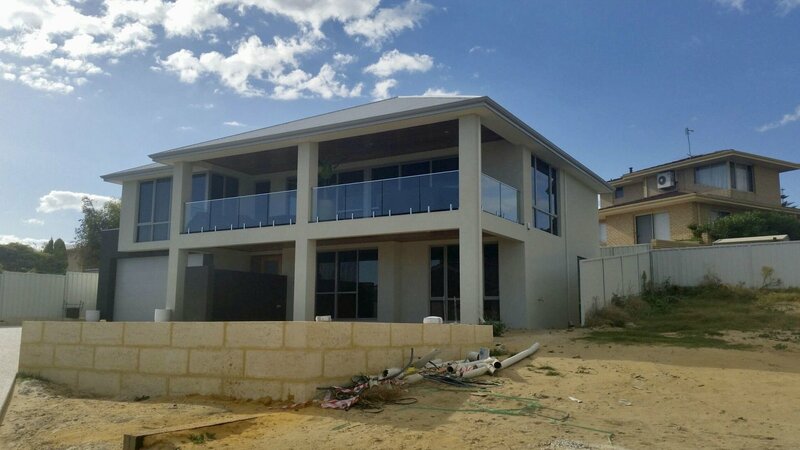 Design & Construct Residential will assist you with all of your options until we strike that perfect balance and harmonious feel to your home. 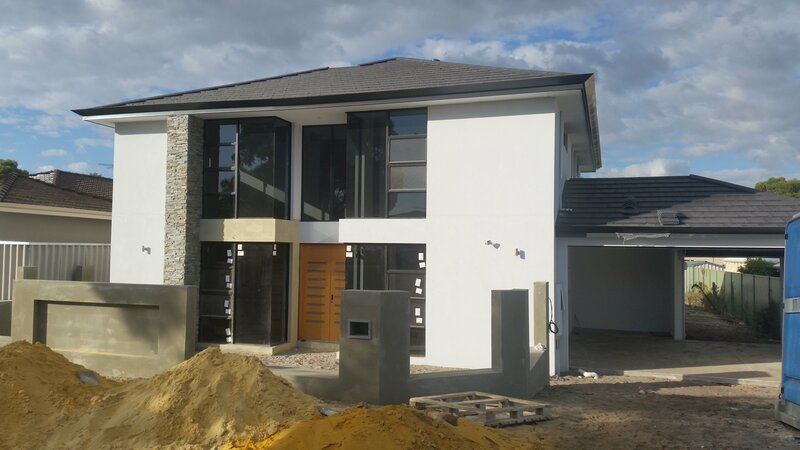 With our powerful ArchiCAD 18 software we can show you exactly how your home will look with alternate finishes and take you on a guided walk through your home before a sod of soil is turned. You can be safe in the knowledge you’ll end up a simply breathtaking individually designed house. 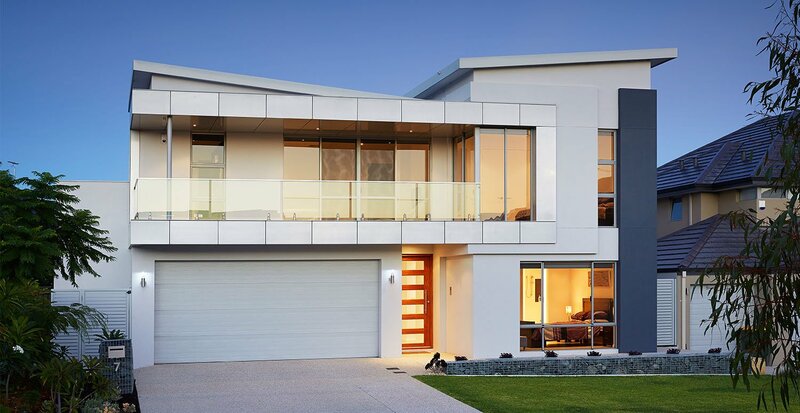 Don’t settle for a revamped display home, have Design & Construct Residential create something unique and individual that will be crafted to your needs. 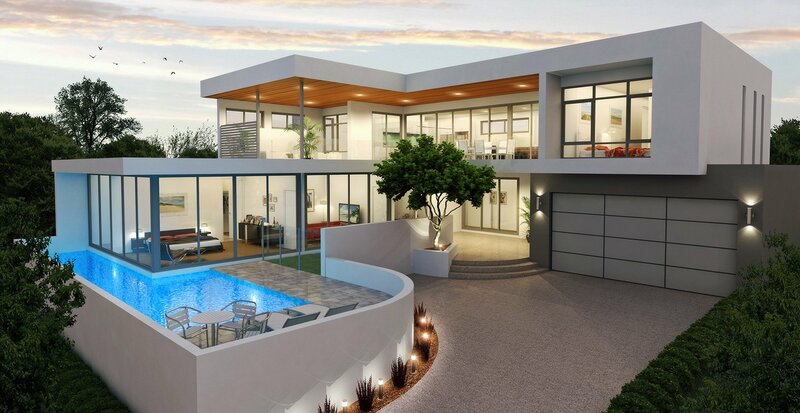 If you really want something that stands out from the crowd, something unique, an individually designed home is the only way to achieve this. Speak to many of our satisfied clients who are absolutely thrilled with the end result both in design and end price. You deserve the best and it is a lot more economical than you may think with our unique process. Contact us today, a member of our staff would be delighted to provide further information about us and let you know what we can do for you. 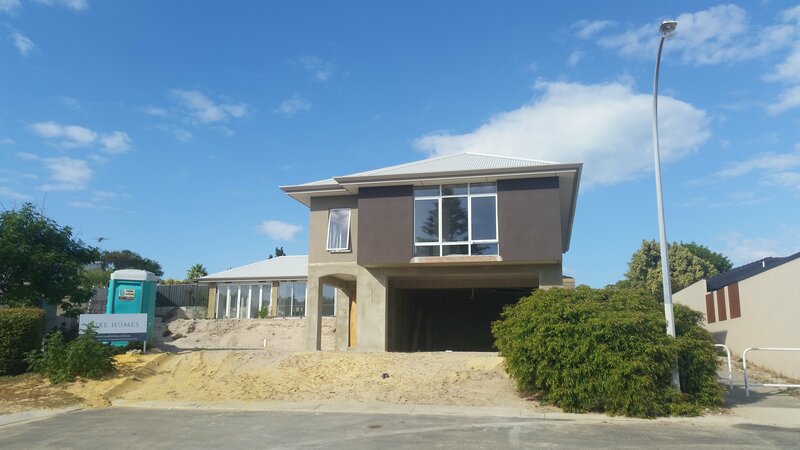 Just contact us today it could be the first step in starting a successful partnership to arrive at a place where you have always alluded to be: The Perfect Individually Designed Home You Have Always Desired.